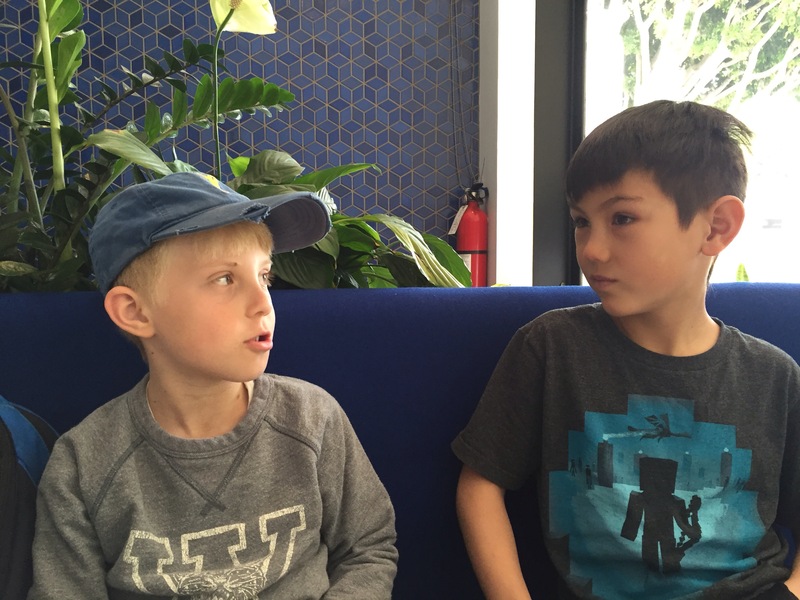 This past weekend I was invited to lunch at Kye’s which is a restaurant on Montana Avenue in Santa Monica. My favorite part about this restaurant was that it was named after a kid! This is the only restaurant that I know of that I have ever been to that the name was named after a kid. Kye is the son of the owner, Jeanne. He is also 9 years old, just like me, and when they hosted me Kye came from his house nearby to come meet me. I was honored that Kye wanted to know who I was. I loved meeting Kye. He likes soccer and football and I was happy that he liked sports. He was also very polite and talked to me about the things on the menu. The restaurant is small and cozy. I actually like restaurants that are smaller because it is less crowded and I can usually get my food quicker. I like the atmosphere and there is a big sign that says KYE’S in big letters and there is a screen showing you how to eat their menu item called Kyeritos which was cool. I learned that this restaurant opened in November of 2014. I thought it was really interesting that Jeanne opened it to bring healthier and tasty food to all people including those with food sensitivities and others who just want to eat healthy. I spoke to Jeanne but I also got to interview Kye. He was saying that a ton of GF and vegetarian people come here to eat. I know a lot of you are thinking about what I ate. Well, I ate so much I had to walk slowly out of the restaurant when I was done because my stomach was so full! A salad and a shake and a Kyerito and a pie were part of my feast. The meal was so healthy too! 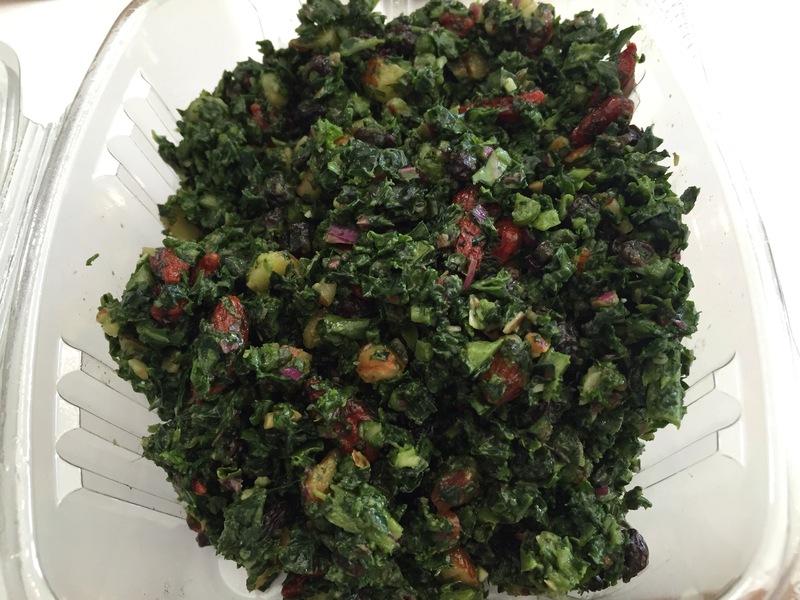 The salad was called the sweet kale salad and it had almonds which I loved. It was also tangy and sweet but not too sweet. It was a good appetizer to start off with. The shake was great after the tangy salad. It was also really sweet and a hint of vanilla gave it some extra love to my taste buds. The name of the shake was the Caramelized Banana shake. My brother had a peppermint shake which he said was delicious and also refreshing. The Kyerito got my taste buds going. 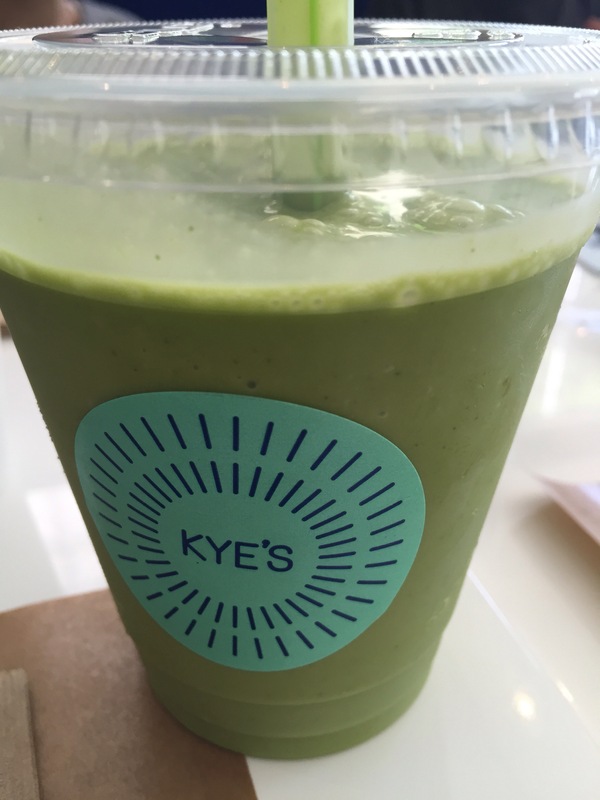 A Kyerito is kind of like a burrito but instead of a tortilla, it is wrapped in some sort of green, like seaweed or collard green. Then you peel it down like a banana and eat it. You shake it down when you pull the paper off to eat it so it doesn’t overflow. 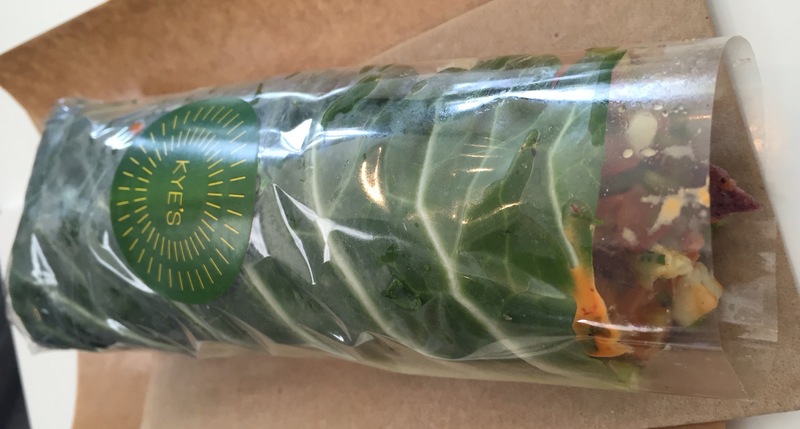 My Kyerito also had a collard green wrapping with Mexican filling. The name was the Vegan Bean Taco. Last but not least was the sweet taste of the dessert. A squash kombucha pie made my taste buds flip out. The pie was small, probably about the size of a cookie. The size is good because you can eat it feeling like you had a little treat, but not a huge sugar bomb. There was also a black bean brownie that my brother ate. He ate the whole thing. 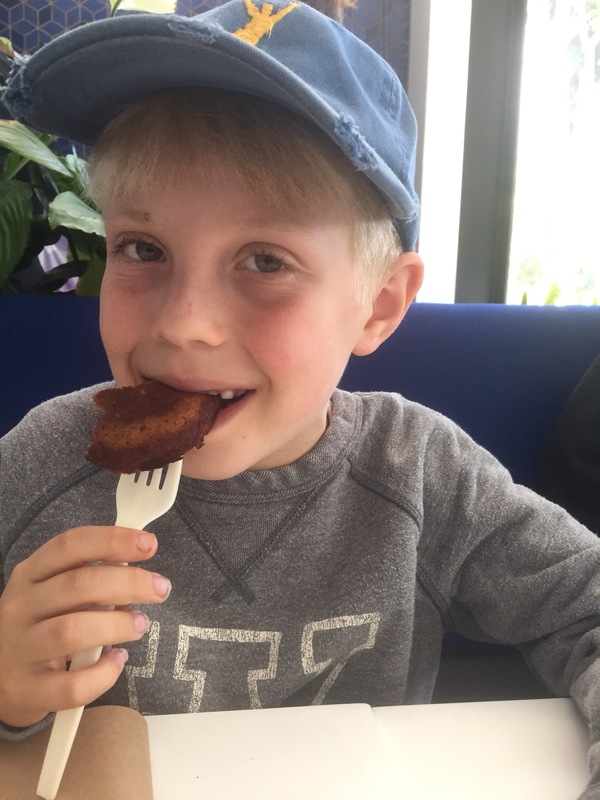 He didn’t even know his brownie was made out of black beans ‘til Mom told him. BONUS: Jeanne (Kye’s mom) made a book that Kye signed and so did his mom. 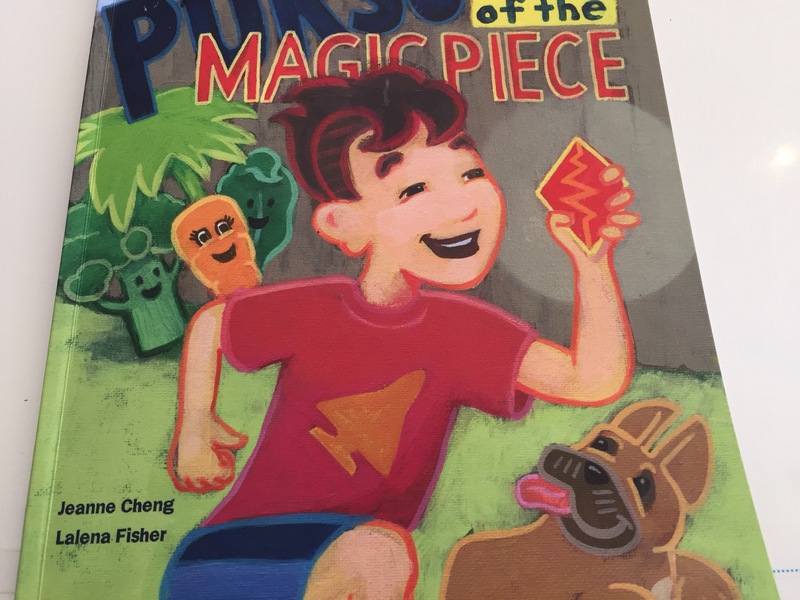 The book was about a kid named Kye who does not like vegetables and is building a robot and needs a magic connector piece that will make his robot work. This is a good book for kids and parents to read together about nutrition. 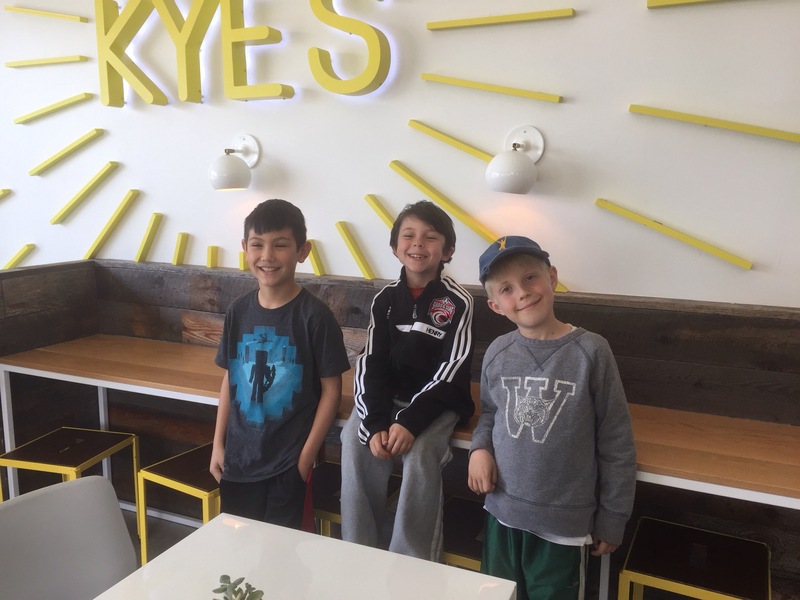 I was happy I got to go to Kye’s and I think you will really love this place too. I will definitely be going back. You too! I want to come during spring break! Wow, that looked like a fun and tasty adventure. I want to try the burrito/wrap and the desserts! 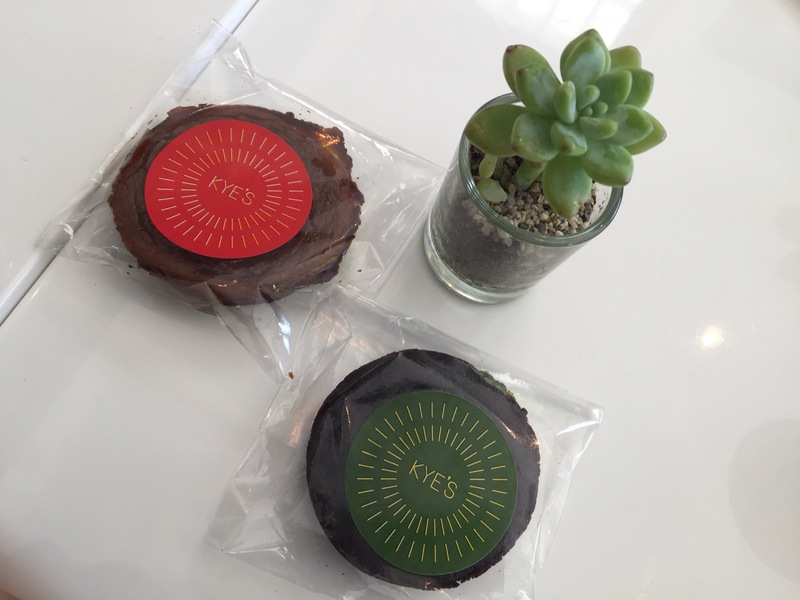 I have heard of a black bean brownie, but never a squash kombucha pie! How creative. I know! It is great that you can have a yummy and healthy treat at the same time. That was a really nice comment and I appreciate it. Shiftcon Blew My Mind. POW!!! Honored with a National Gold Medal! I DON’T GO AROUND SAYING OMG… BUT OMG!!! 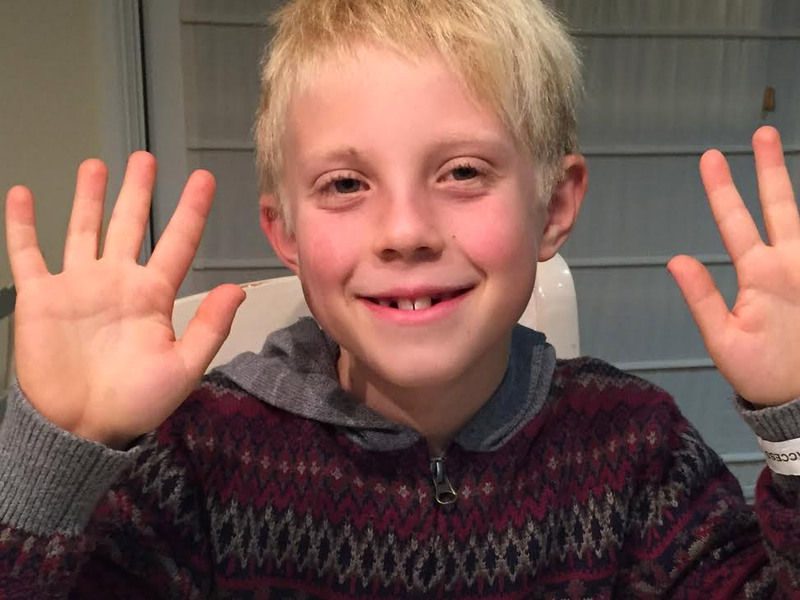 I am 10 years old and have been writing this blog since I was 7 years old! I love to eat good food. I am gluten free, dairy free and vegetarian. Some of my favorite foods are olives and burritos. And, of course, desserts! Max Eats Life © 2016. All rights reserved.